Enrollment for the 24-Week 2019 Season is now open! Posted 1/9/2019 2:45pm by Jeff Schrimmer. 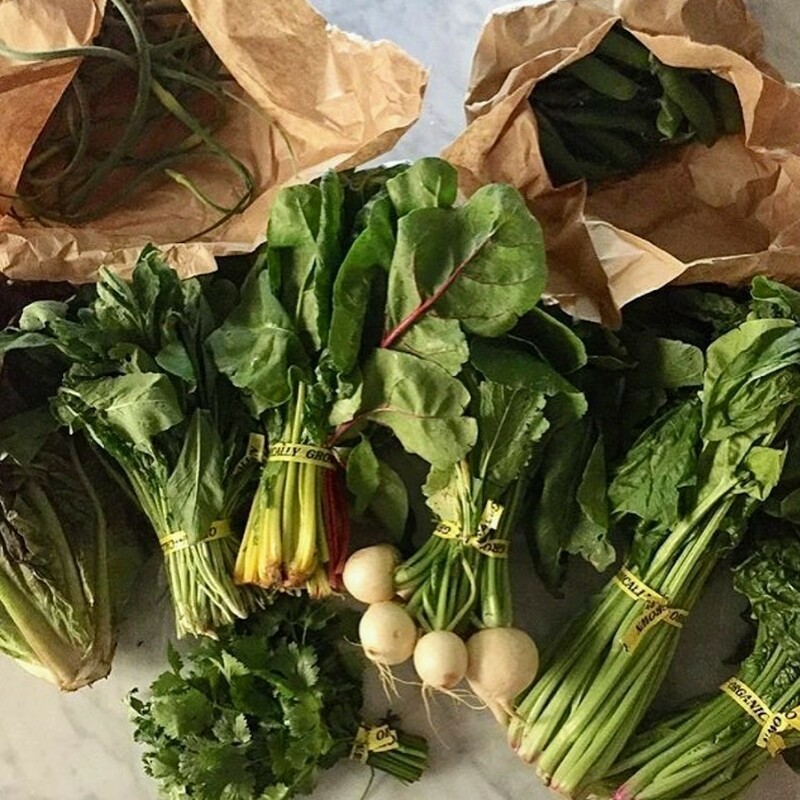 Enrollment for the 24-Week 2019 Season is now open, and we are delighted to be offering organic fresh vegetables in downtown Jersey City. As we begin our 15th season, we welcome back Farmer John Krueger of Circle Brook farm. The 24-week season will begin in early June and will end in mid-November depending on weather and growing conditions. We will be offering two options: A full share is $700. Members who enroll before February 15th will receive a $50 discount. A pre-boxed half share is $450. Members who enroll before February 15th will receive a $25 discount. Our weekly egg options will be: 1 dozen - $120 2 dozen - $220 3 dozen - $330. We will continue to use the “market style” distribution for full shares in which members choose produce from the bins. 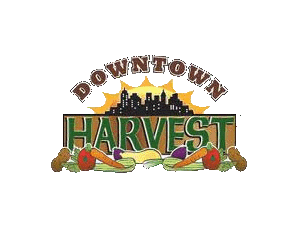 Produce that is not picked up will be donated to the Our Lady of Sorrows food pantry in addition to shares generously donated by our members and our farmer. Important notes: If one person is to sign up, when enrolling the option is available to add additional users. Also please add the names of people authorized to pick up when you fill out the enrollment information on the website. The administration fee for one full share or pre-boxed half share will $25 for the 24-week season. Last season’s members are not automatically re-enrolled. After enrolling for the 2019 season, members will receive payment instructions. Payment must be made by check. However, we cannot provide refunds, so please be sure of your commitment before mailing or dropping off checks.